UPDATE: April 22, 2015 — DACA Dude linked to killing 3 people here in NC. Good Morning Patriots. Today is the 70th Anniversary of the raising of the flag on Iwo Jima. Our fathers & grandfathers faced all sorts of threats to ensure our current freedoms. And today, it’s OUR TURN to fight for freedom for our children & grandchildren. Today’s Battle is focused here in North Carolina and concerns the DACA & DAPA programs. 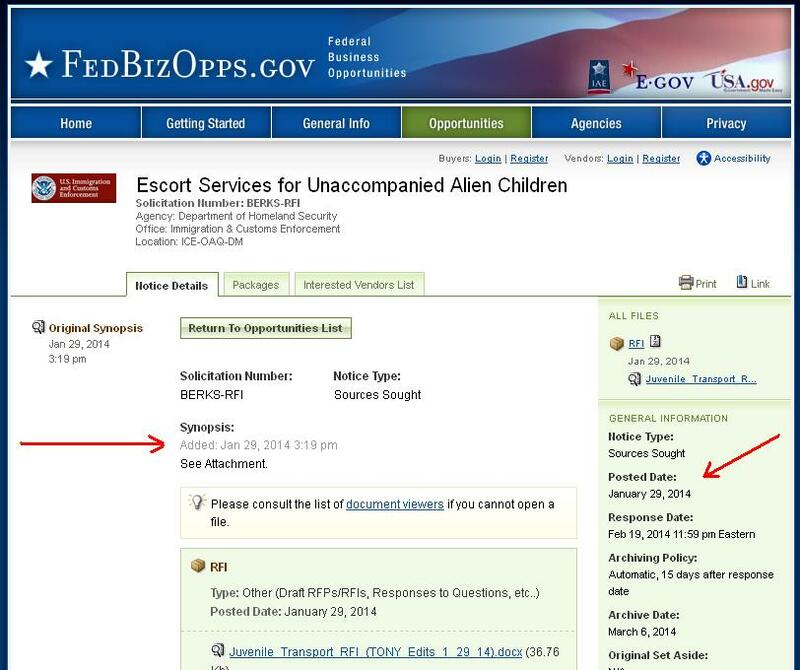 Last year, shortly before the 2014 Mid-Term Elections, we discovered thousands of Illegal Aliens on our voter rolls. The NC State Board of Elections (NCSBoE) was very busy with current election process to do much investigating and follow up on these DACA individuals at that time. They did some work, but since it is an off year for elections, NOW is the time to light a fire underneath them, along with the NC Department of Motor Vehicles (NCDMV), and make them thoroughly go through records and remove every Illegal voter! I’ll also encourage folks from other states contact your authorities too. I’m SURE you have the same problems that we have here in NC. 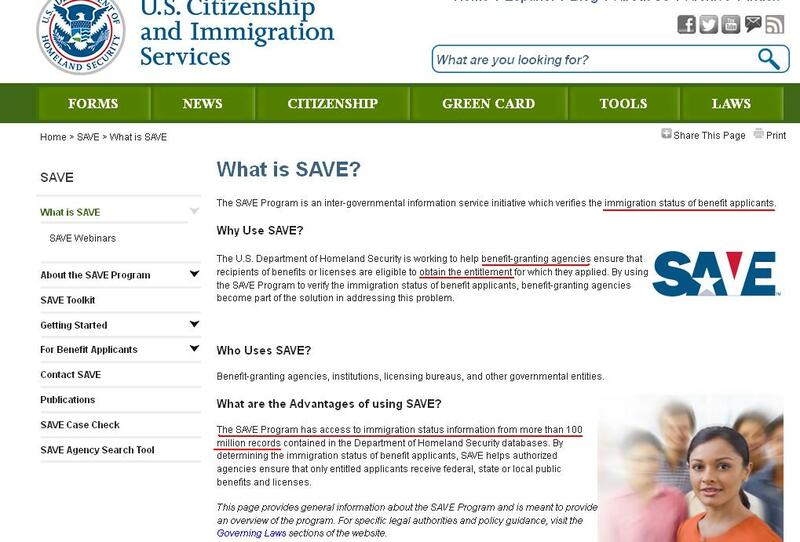 Here’s the Problem —- In 2012, the Feds started a program (not via any law, but a policy there at DHS) called DACA (Deferred Action for Childhood Arrivals) that was set up to provide Drivers Licenses & assorted other documents to a defined group of Illegals. To get them “Out of the Shadows” so to speak. 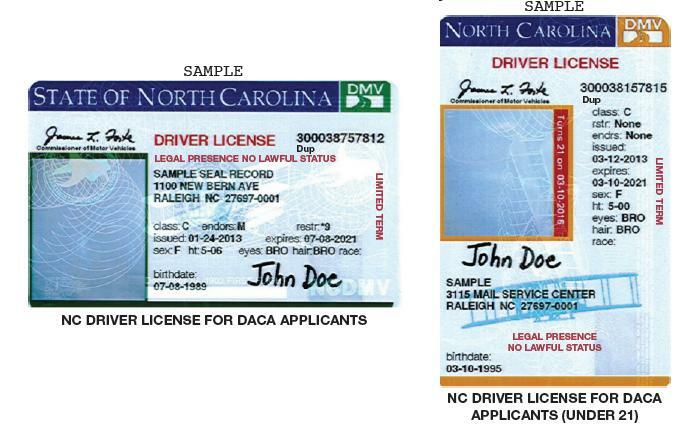 Well here in NC, we fought it but our weaklings caved in, and our NCDMV started issuing NC Drivers Licenses to these DACA folks in March of 2013. As of September 2014, there were almost 15,000 DACA drivers licenses issued. Now, because of the Motor Voter Act, created under Bill Clinton’s Administration in 1993, whenever you go to the DMV, they ask you if want to register to vote. Some offices may automatically sign you up electronically. I don’t know, I can’t get an honest answer on that question. 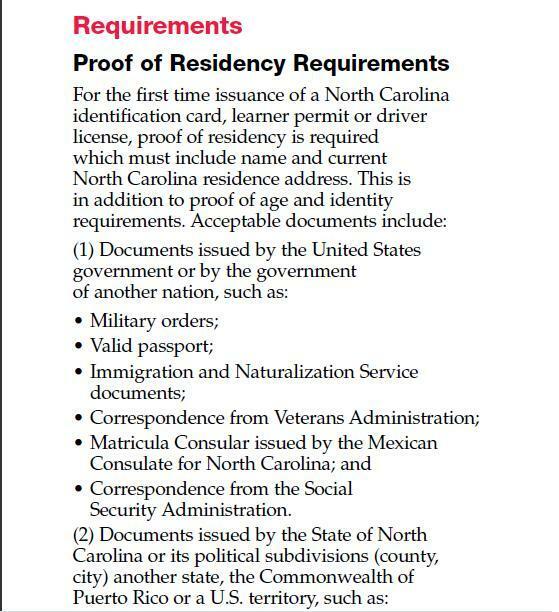 The NC Policies at DMV were updated and such but somehow, an UNKNOWN number of these DACA folks wound up on the voter rolls. 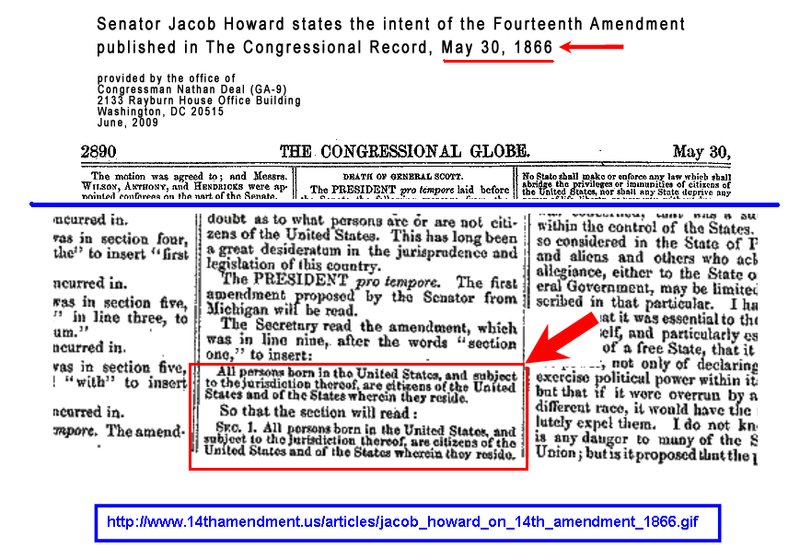 These are NOT CITIZENS and DO NOT HAVE the right to vote. But as with any other Government agency, the situation is SNAFU! Now there is a Newer program called DAPA (Deferred Action for Parents of Americans and Lawful Permanent Residents) and the same problem will occur with it. 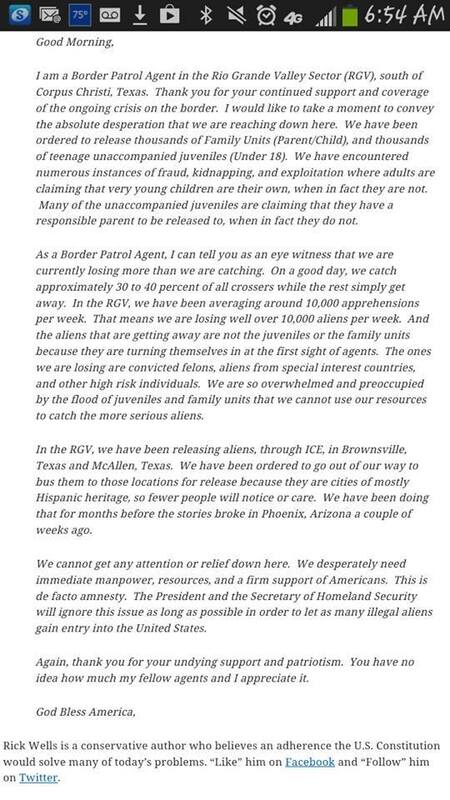 And here a recent statement from Jeh Johnson of the DHS. 1) Contact the NCSBoE and demand they do a thorough debugging & removal of all DACA / DAPA individuals listed on the voter rolls. They have time this year to get the info, and the records, from DMV on all DACA / DAPA individuals. They can also assign the LOCAL BoE’s to go thru the county records and PURGE these falsified Voter Registrations. 2) Contact your NC Representative & NC Senator in the NC General Assembly. Get on THEM, to GET ON the NCSBoE & the NCDMV. 3) Contact your Local County BoE (Board of Elections) and find out when their NEXT meeting is. ATTEND that Meeting and Video it! They should have one at least every month or so. If they don’t, leave a comment here on this blog to alert me. Please include the NC County, the County’s BoE Chairman’s name and any other pertinent info ….. We’ll release the BIG DOGS on ‘em! 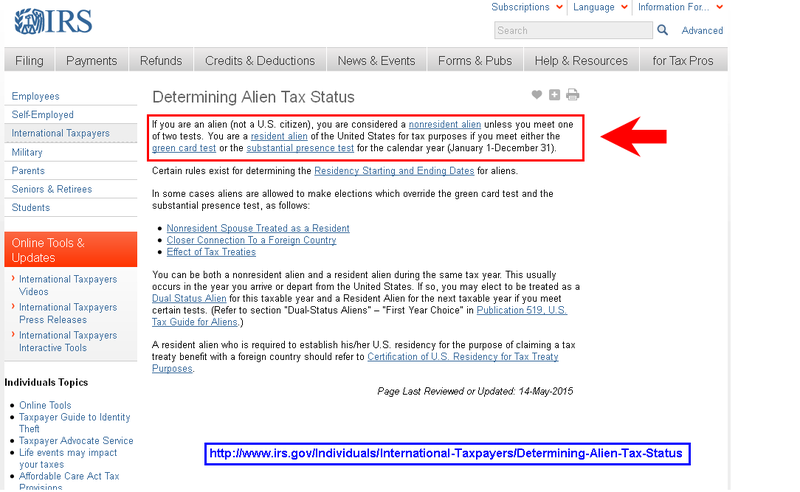 I’m contacting you today concerning our Voter Rolls and the fact that they contain Illegal Aliens. 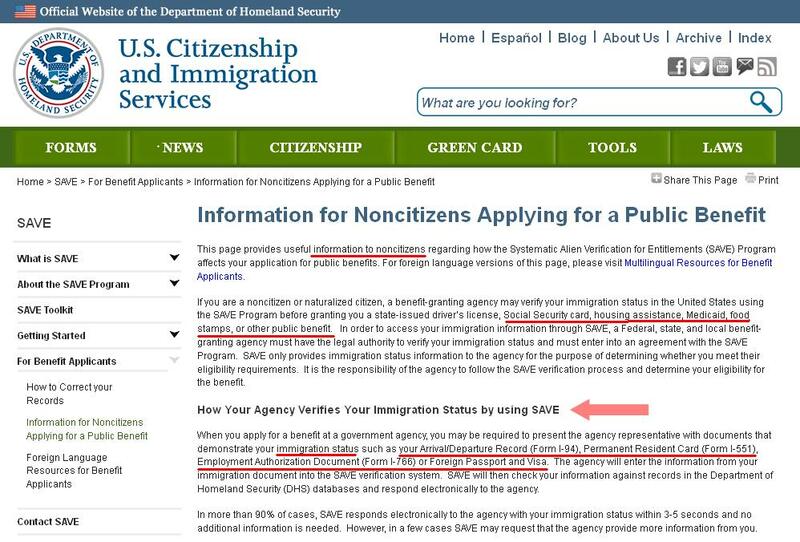 Last year (2014) it was determined that thousands of DACA individuals were showing up as legal voters when it fact they are not citizens at all. The NC-DMV started issuing DACA DL’s in 2013 and as of Sept. 2014 there were almost 15,000 of them. The last I heard was that a SAMPLING of the DACA database had turned up over 1,400 of them that were ALSO on the voter rolls. That SAMPLING was taken back in Oct. 2014. I want MORE than just a SAMPLING…. I want a Thorough Examination of the voter rolls to ensure that not one single Illegal Alien can cast a ballot here in NC. I want All 100 Counties cleaned up! I want every individual that submits a falsified Voter Registration Form to be prosecuted as a FELON as the NC Law Stipulates. 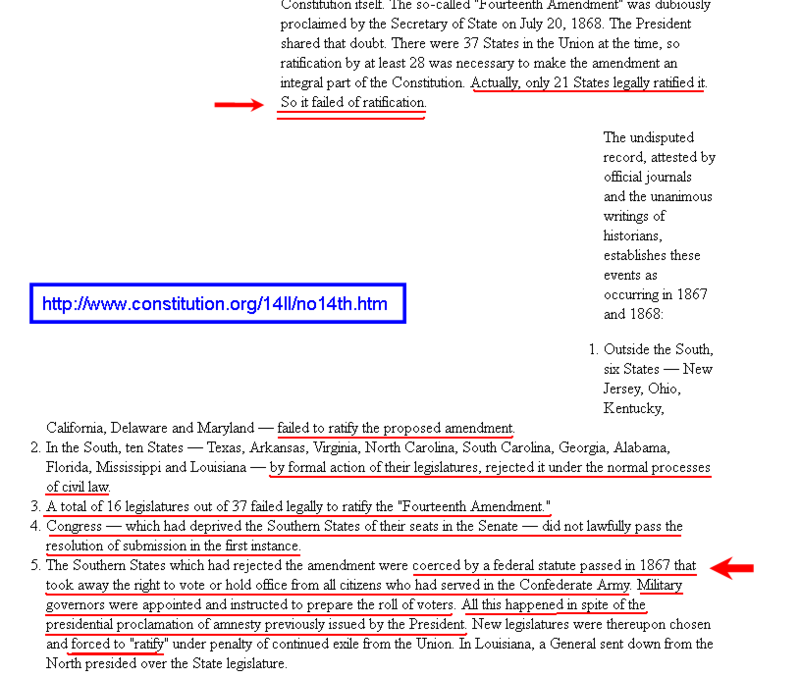 And charges need to be brought forth against ANY & ALL illegal voters in the state of NC. Can you tell me IF there is any investigation currently in the works? * Can you tell me where we are in this investigation? * Who is the Contact Person for me to get updates from? * When do you believe that your investigation will be completed? * Where can I find the results of the Completed Investigation? 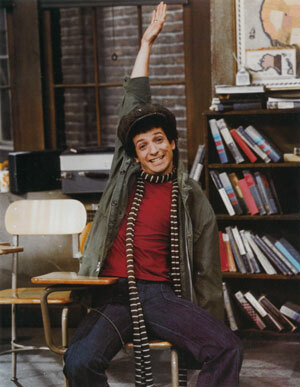 * Can you tell me WHAT is being done to prevent any FUTURE voter abnormalities? DACA Links with lots of GOOD Information on the entire process. I’ll encourage each of you to thoroughly read these links. Respectfully submitted by SilenceDogood2010 this Nineteenth Day of February in the Year of our Lord, Two Thousand and Fifteen. 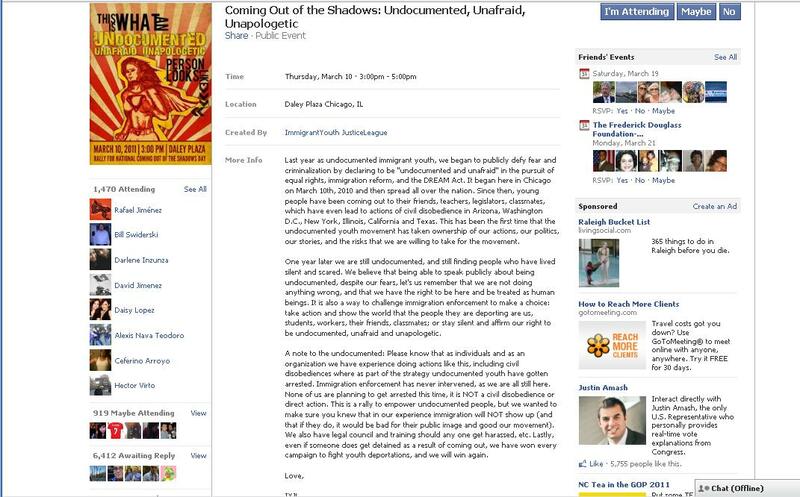 This Thursday, March 10, 2011, The Immigrant Youth Justice League will be holding a rally in Daley Plaza in Chicago. Respectfully submitted by SilenceDogood2010 this Seventh Day of March in the Year of our Lord, Two Thousand Eleven. NC Fire – Illegals in Greenville, NC. The mobile Mexican Consulate is coming to the Greenville NC Convention Center this Saturday AND Sunday ( December 18th and 19th) to sell Mexican Matricula Consular ID cards and Mexican passports to “UNDOCUMENTED IMMIGRANTS” in the area. They will also be REGISTERING PEOPLE TO VOTE! The Mexican Consulate has leased space in the TAXPAYER FUNDED Convention Center for 2 days because of the large number of illegal aliens they expect to show up. 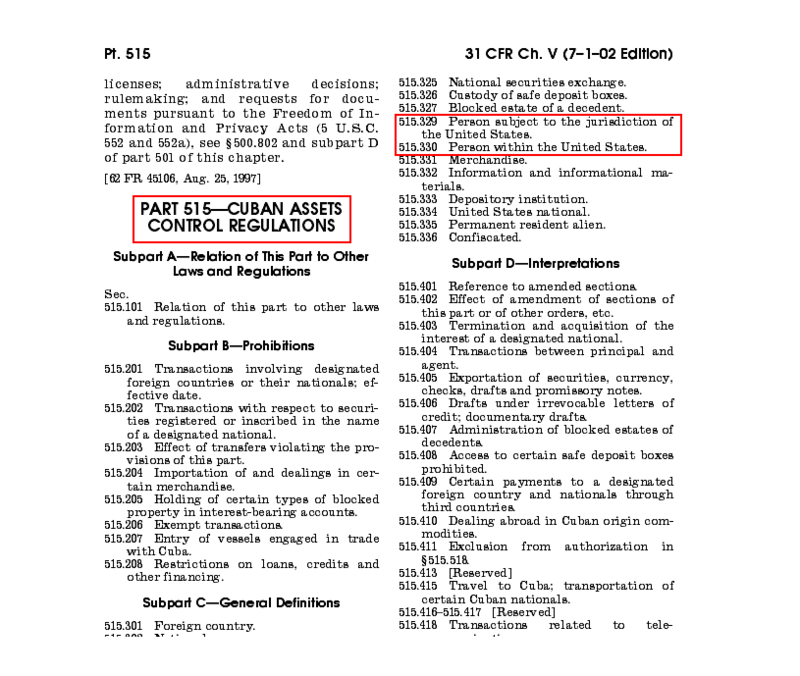 Why is a foreign national government handling their affairs on North Carolina taxpayer property? Respectfully submitted by SilenceDogood2010 this Seventeenth Day of December in the Year of Our Lord, Two Thousand Ten. Update: Friday – November 12, 2010 @ 12:07 EDT. This is a screen grab from Page 19 of the NC DMV Drivers Handbook. The Idiots at DMV have already approved this highly insecure document. After we put the Durham City council in checkmate on Monday evening, I believe it’s time to focus some attention on the officials at DMV. I am posting this a little prematurely due to the fact I just heard about this. So, with that said please forgive me if I miss a key detail. I have several phone calls to make on Monday 11/8/10 to clarify some details. I will post that info as I receive it. Patriots….Please share this message! We only have one week to get our game plan together and STOP THIS. Please plan to attend the City Council Meeting on Monday November 15th at 7pm. Stay tuned folks, Same Bat Time – Same Bat Channel! The Durham, NC City Council is scheduled to vote on approving the use of Mexican Matricula Consular ID Cards. In a nutshell, these ID Cards are issued to Illegal Immigrants. 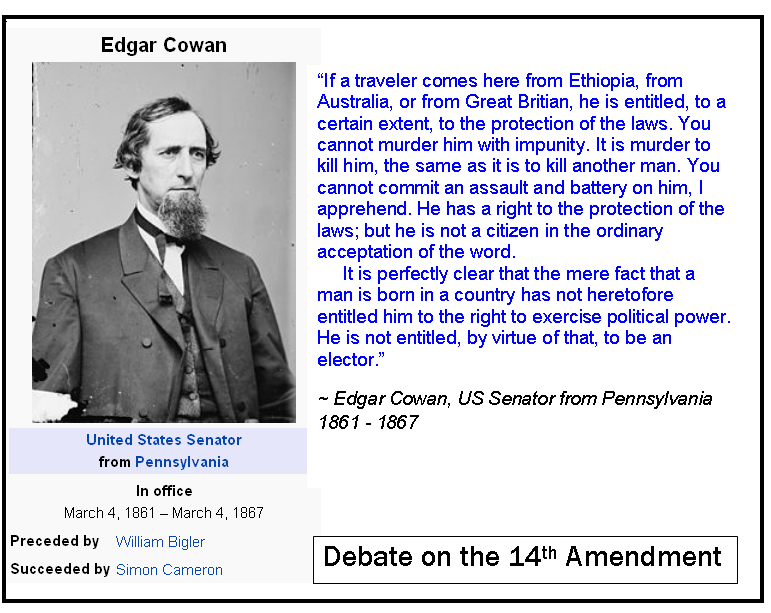 This vote will take place on Monday November 15, 2010. One week from the date of this posting! Here is the news story posted on Saturday night, 11/6/10, at approximately 9:00 pm. Durham is the first North Carolina jurisdiction where authorities have been formally asked to recognize the Matricula Consular. Clement wanted to know why, since Flores’s office is in Raleigh. Flores said it was because groups in Durham were already working on approval when he began his job a year ago. Deputy Police Chief Steve Mihaich said the department would accept the Matricula Consular as it would any other out-of-state ID. Please read the full story at the link provided above. Here is a link to the FBI’s Report to the House Judiciary Sub-Committee on the Matricula Consular ID Card. 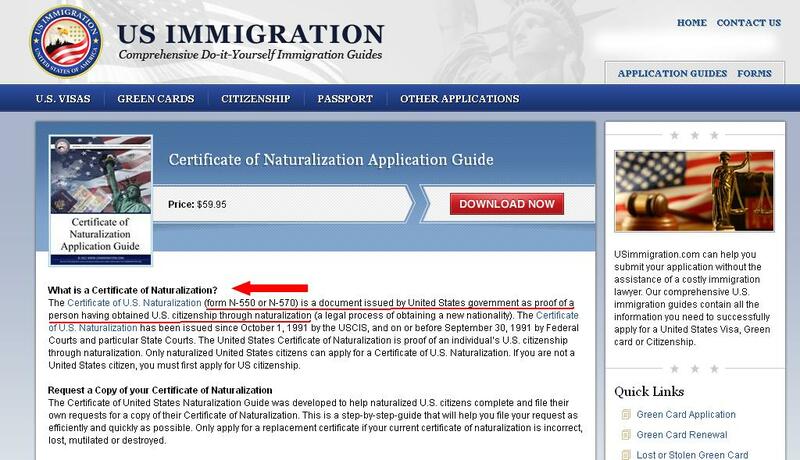 The U.S. Government has done an extensive amount of research on the Matricula Consular, to assess its viability as a reliable means of identification. The Department of Justice and the FBI have concluded that the Matricula Consular is not a reliable form of identification, due to the non-existence of any means of verifying the true identity of the card holder. To provide my readers with thorough information, here is the 287(g) MOA agreement between ICE and the Durham, NC Police Department. Now, for those of you who aren’t familiar with what exactly a “Matricula Consular ID Card” is, please click HERE. Here are a few key points…. 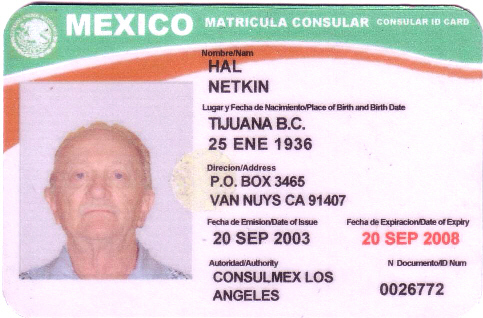 The Mexican Matricula Consular ID card is an ID card issued to Mexican foreign nationals in the United States. 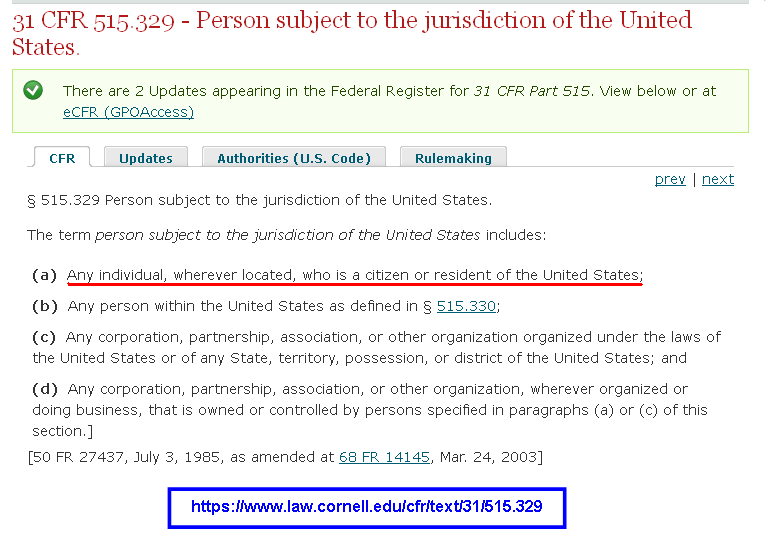 The matricula consular is useful in the United States only for illegal aliens, because legal immigrants by definition have legal U.S. government-issued documents. 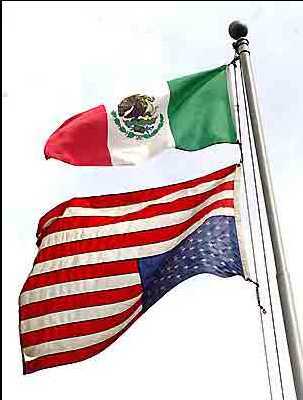 After 9/11, the Mexican Government realized that they could not gain another U.S. amnesty for illegal aliens. Instead, they launched a lobbying campaign to gain acceptance of the ID at state and local levels and from U.S. banks. The matricula card is not a secure document. Mexico does not authenticate documents used to obtain the ID against computerized data files in Mexico. No major bank in Mexico accepts the card to open an account and the cards are recognized as IDs in only 10 of Mexico’s 32 states and districts.City liability insurance companies almost certainly won’t cover liability associated with accepting such a card, since it is a violation of Federal law to accept the card. So if a city accepts the card and a citizen is injured by an illegal alien, the citizen could likely sue individual city council members for their personal assets and life savings. Here is the text of the actual resolution being considered by the Durham City Council. 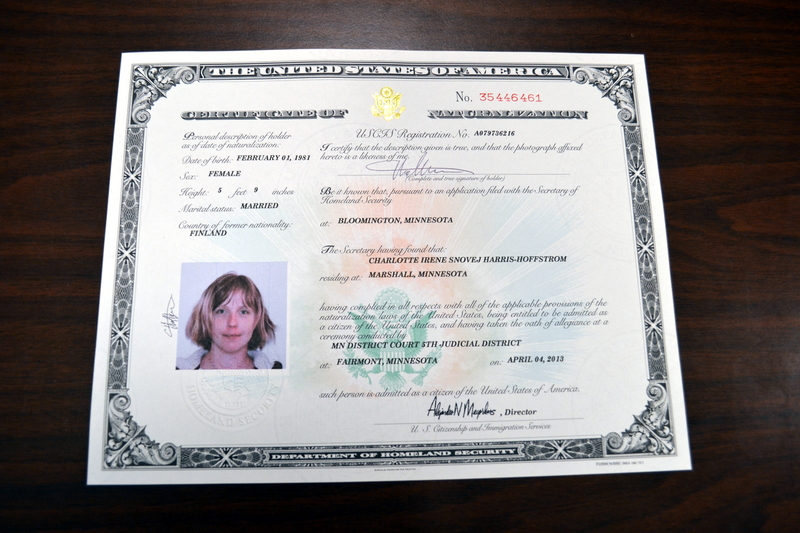 THEREFORE, BE IT RESOLVED, that the City Council of the City of Durham hereby formally supports recognition of a properly issued and obtained Mexican Matricula Consular as a valid form of identification, not substituting for a driver’s license, but authenticating a person’s identity, and, with regard to activities of the Durham Police Department, supports issuance of a citation to persons showing such identification in situations where a citation would be issued to any driver lacking a license but with another valid form of identification, while leaving discretion to the officer as to whether to arrest. This Resolution is effective upon adoption. NCFIRE – Here on this site, I would urge you to look at the list of the Crimes that are committed by our Illegal Friends. 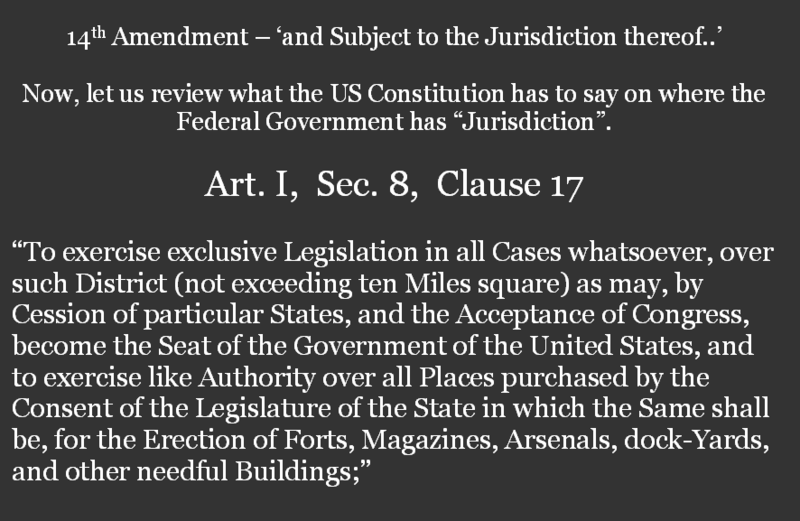 Click HERE to go directly to this PDF file. Please also note that if you start on page 3 of this document, there are roughly 7 plus FULL pages of offenses in Durham County alone. And this is only for the 1st 2 weeks of October 2010. And here is one of the BEST summaries of our Immigration Problem. Please take the 6 minutes to watch this video explanation. Respectfully submitted by SilenceDogood2010 this Eighth Day of November in the Year of our Lord, Two Thousand Ten.